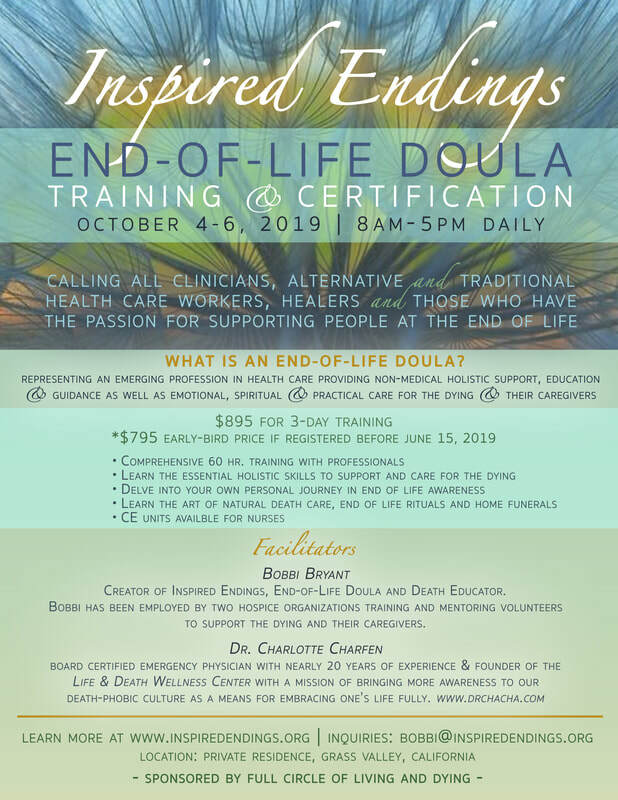 Full Circle of Living & Dying - Proud Sponsor of this outstanding Doula Training! Space is limited- Please register now to take advantage of the early bird discount. Space is limited. Register now to save your space & get a discount too! See you there!